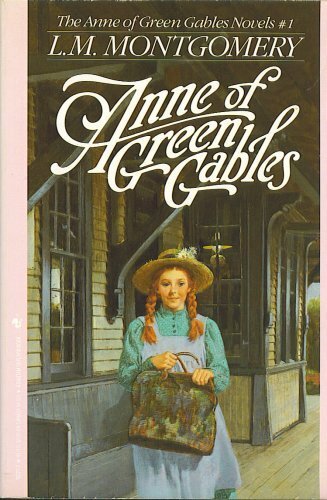 I fell in love with this poem because it was the one that Anne of Green Gables performed enthusiastically to a surprised and welcoming crowd. By rights I should have fallen for “Lady of Shalott” in a similar fashion, but for whatever reason I’ve never quite warmed to the Arthurian legends. A thief in love? MUCH more my speed. And thanks to Lorena McKennit, I have memorixed far more lines of this lengthy piece than I ever thought I would. This entry was written by Princess Alethea and posted on April 16, 2014 at 7:19 am and filed under Poetry. Bookmark the permalink. Follow any comments here with the RSS feed for this post. This is one of my favorites! I still get chills when I hear the Lorena McKennit song.